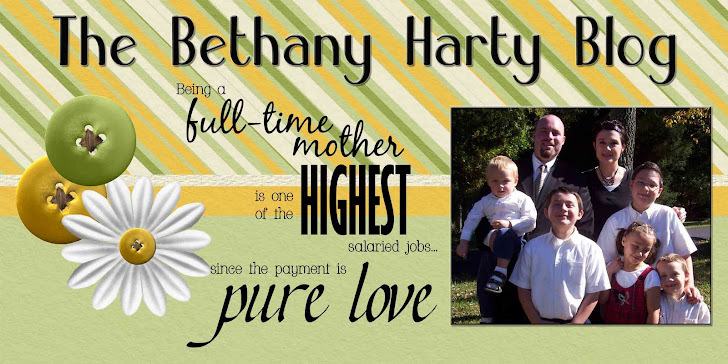 The Bethany Harty Blog: What A Scare! Today, when we were finally finished cooking dinner, and ready to sit down, we discovered we didn't knwo where Joe was. We looked in every room, every closet, the bathrooms, outside, downstairs, upstairs, everywhere we could think of. He was simply not there. After about 5 minutes, I was almost panicked. 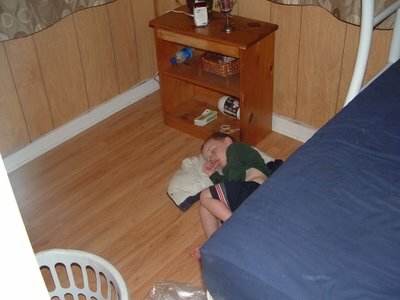 Finally, we found him, curled up in a ball with his coat, at the foot of Jake and Toms bunkbed, sound asleep. What a scare he gave us all!